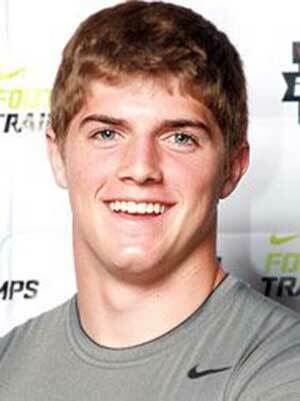 Sawyer Powell is a 6’1” 203 pound defensive back for the BYU football team (Class of 2012). He recently returned from serving an LDS mission (Uruguay, Montevideo). He has yet to see action in a Cougar uniform as he greyshirted during the 2012 season as a member of the scout team, however, he was home early enough to participate in spring camp and should be ready to go this fall. Powell prepped at Richland (WA) High School, where he was an All-Conference linebacker and also spent time at tight end. He was the No. 1 SPARQ-rated linebacker in the nation (No. 7 overall) with a 124.44 rating, and was the co-MVP of the NFTC in Eugene, Oregon. He also lettered in track. Powell was unrated out of high school by Scout, but given 3-stars by Rivals and ESPN (grade of 75). He was given scholarship offers by BYU and Oregon State. 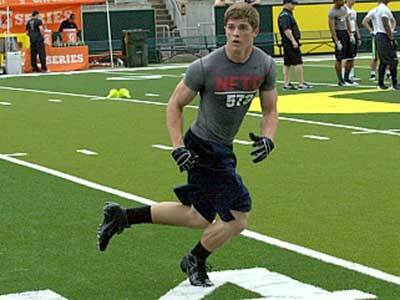 He was also recruited by Boise State, Michigan State, Missouri, Oregon, Utah, Washington, and Washington State. 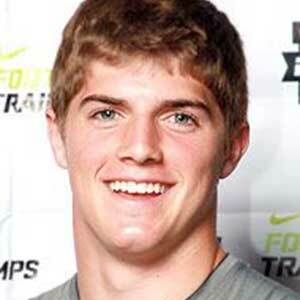 He gave his verbal commitment on August 13, 2011 as the 17th commitment for the 2012 signing class. Last Team: BYU HT/WT: 6’1”, 203 lbs.